Although not all the studies agree, most climate scientists argue that, yes, Antarctica is losing mass in a warming world. 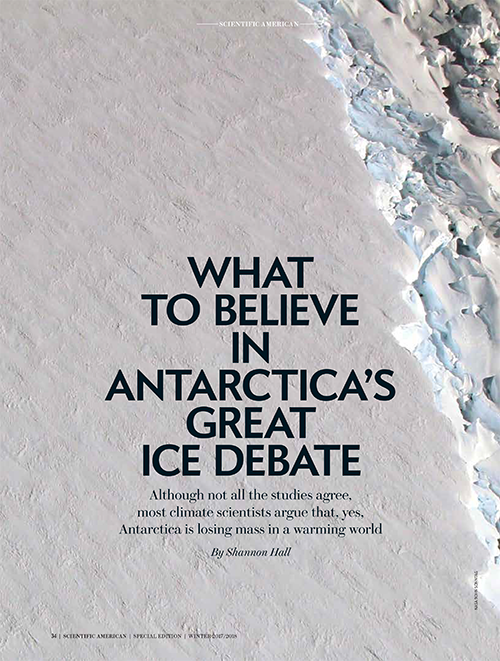 Read more in Scientific American's special collector's edition: "The Science Behind The Debates." 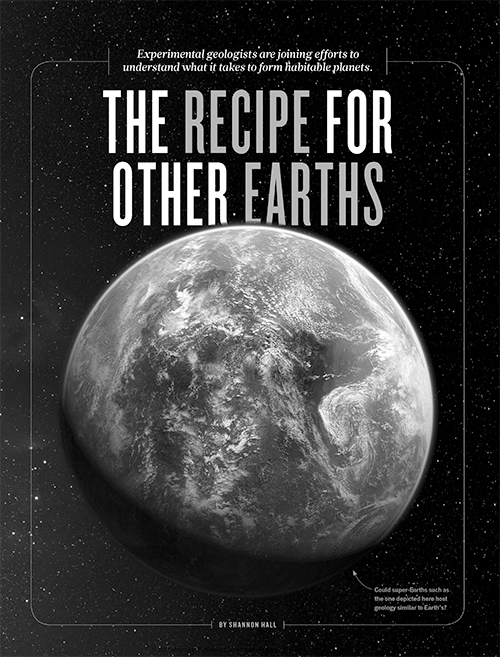 Experimental geologists are joining efforts to understand what it takes to form habitable planets. Read more in Nature. We're starting to illuminate lightning's persistent mysteries. Learn more in New Scientist's April issue. The galaxy is teeming with planets that have no parallel in our solar system and were once thought impossible. 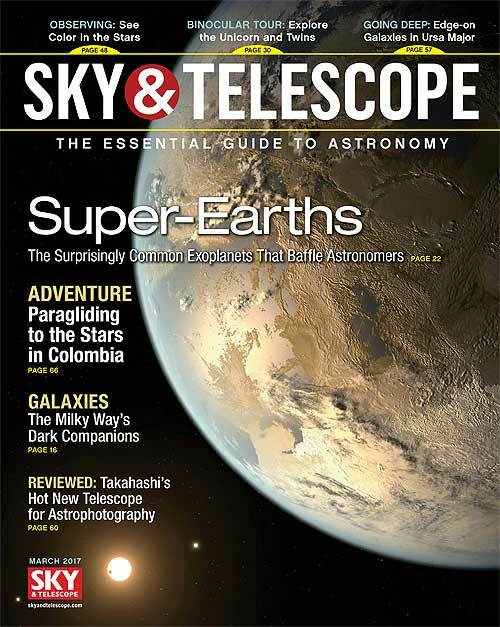 Read more in Sky & Telescope's March cover story. 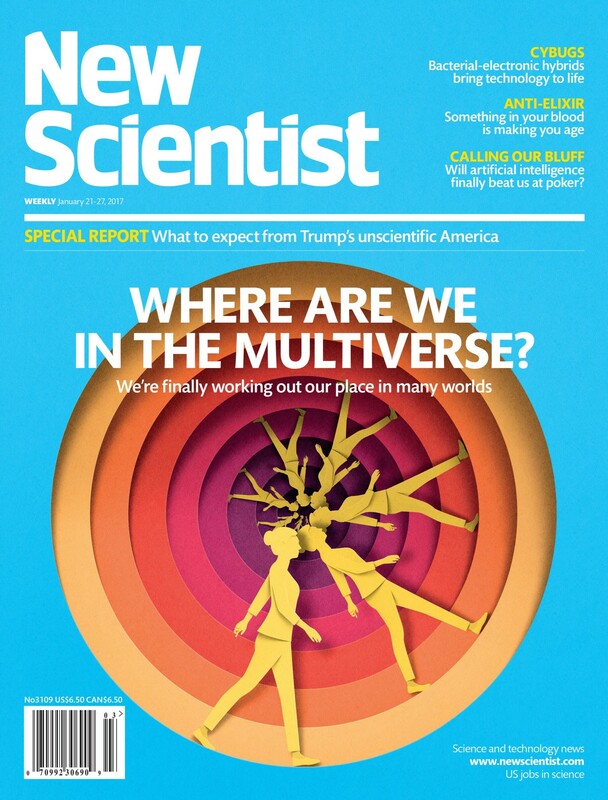 Lost in the multiverse? We're finally navigating many worlds. 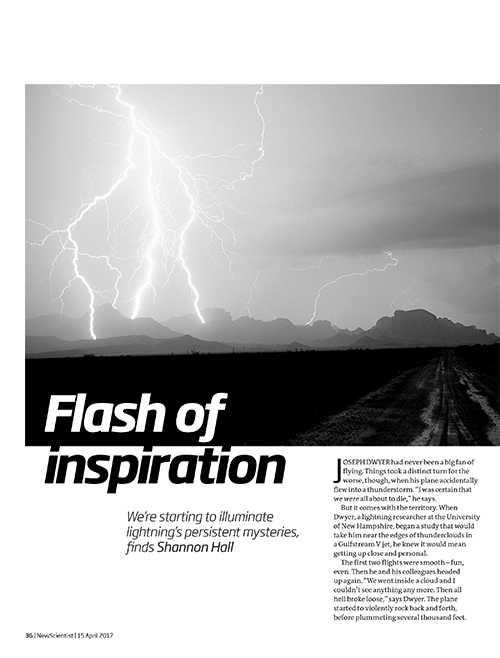 Read more in New Scientist's January cover story. *This story was honored with the 2018 David Perlman Award for Excellence in Science Journalism. Can we Save the World's Oceans from Garbage?